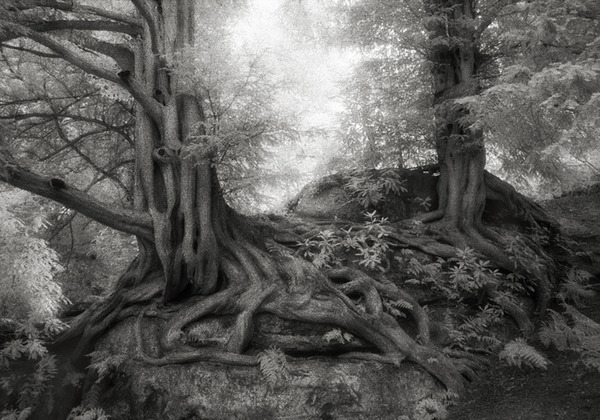 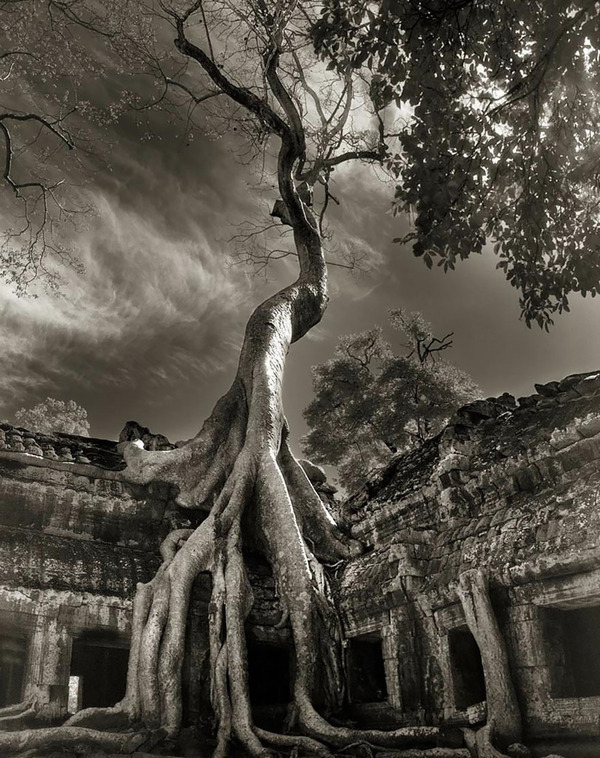 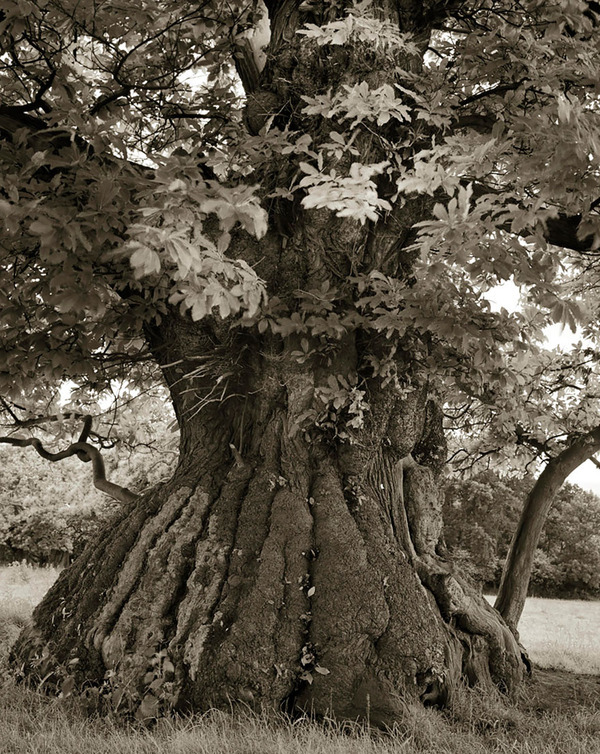 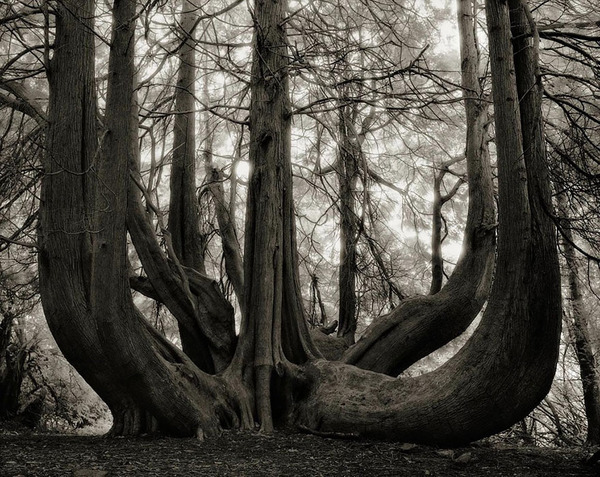 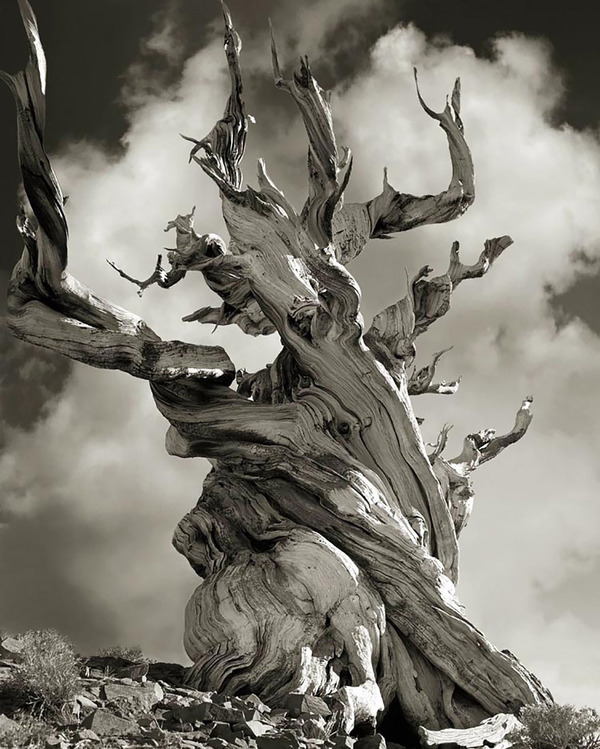 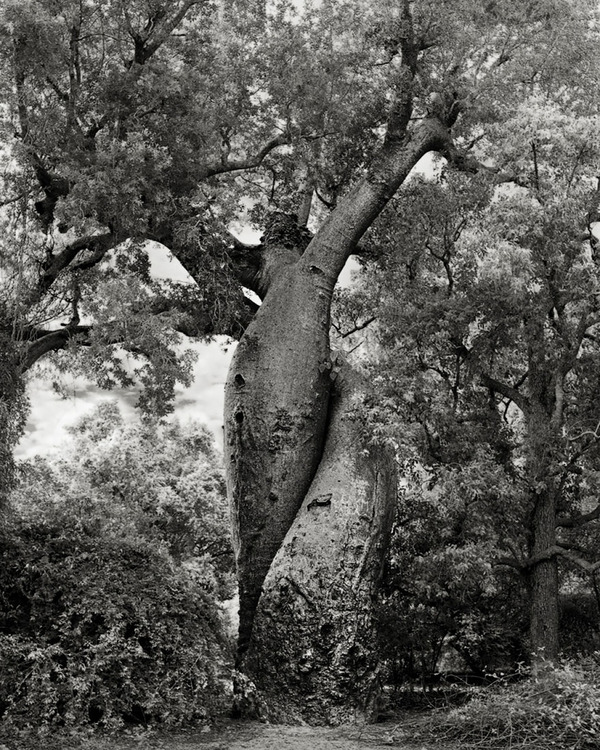 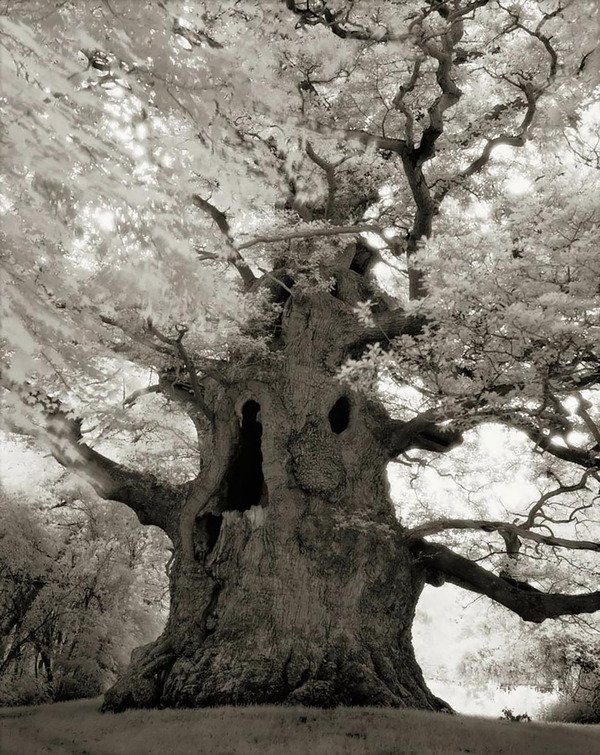 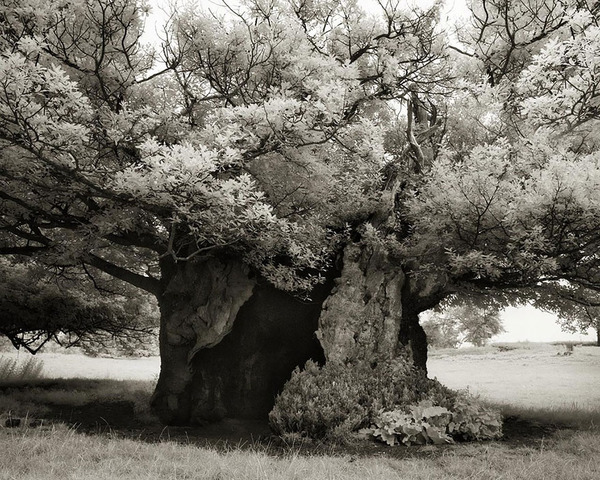 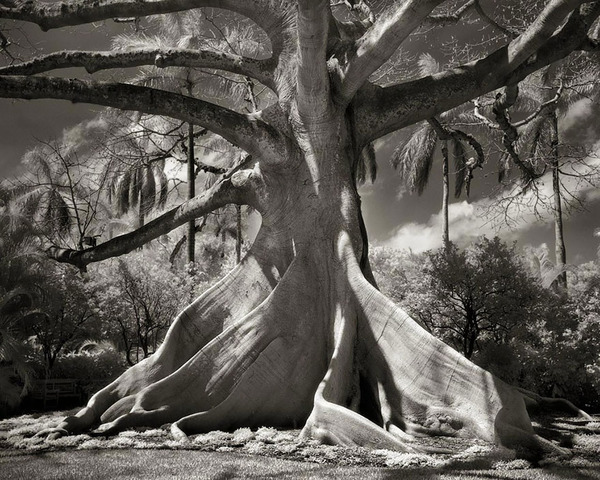 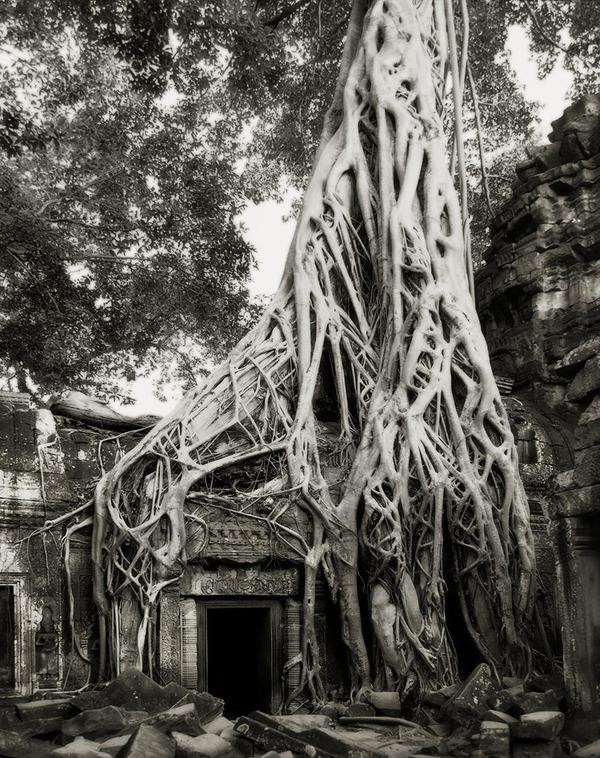 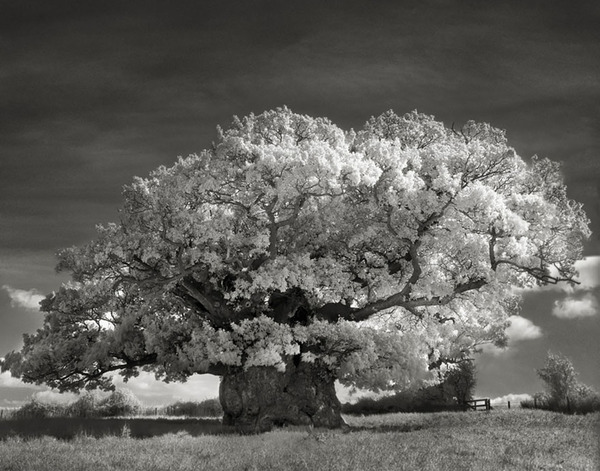 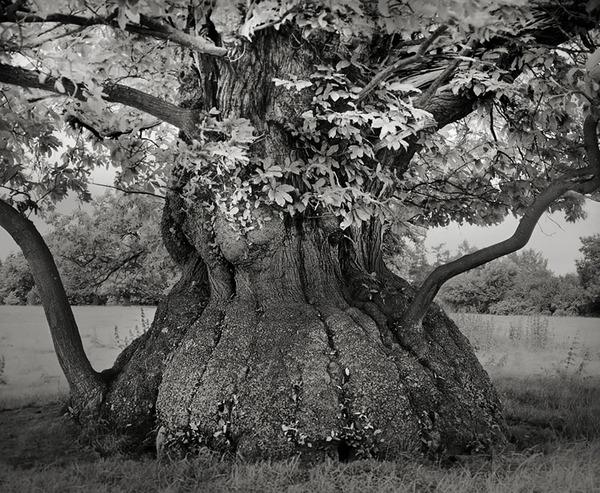 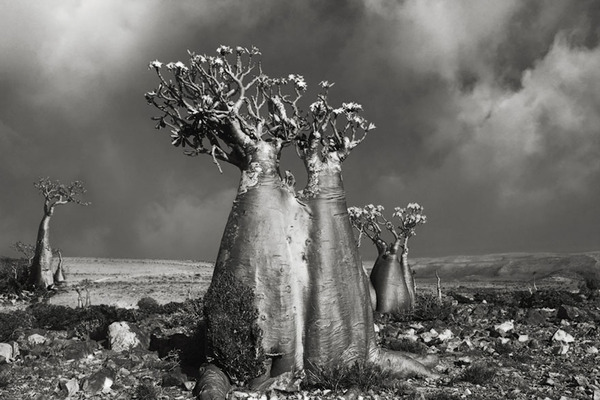 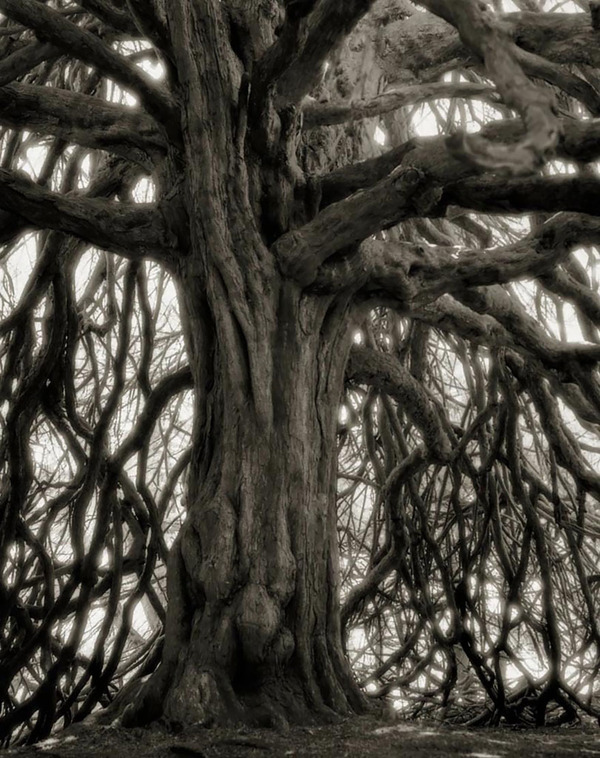 For the past 14 years photographer Beth Moon has been searching for the world’s oldest trees, for most of us regular people, hearing the word baobab means nothing, or at best we can assume it is a new form of disease or something else from the medical world. 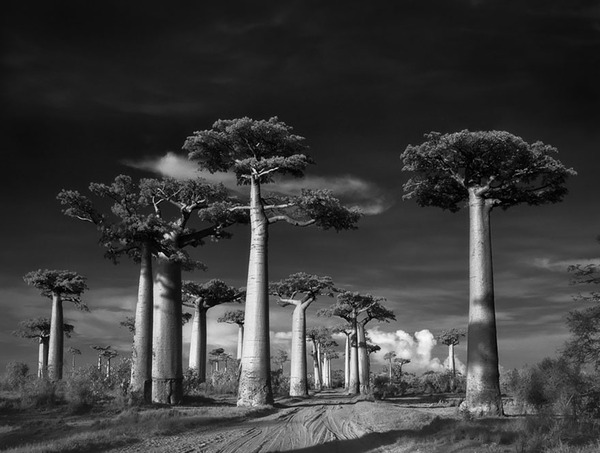 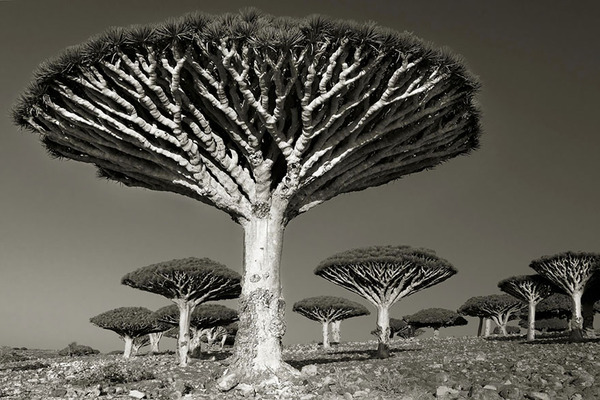 But for people who know the ancient world of trees, they know that this word is a special genus of plants that can be found in Madagascar in mainland Africa, Australia and Arabian Peninsula. 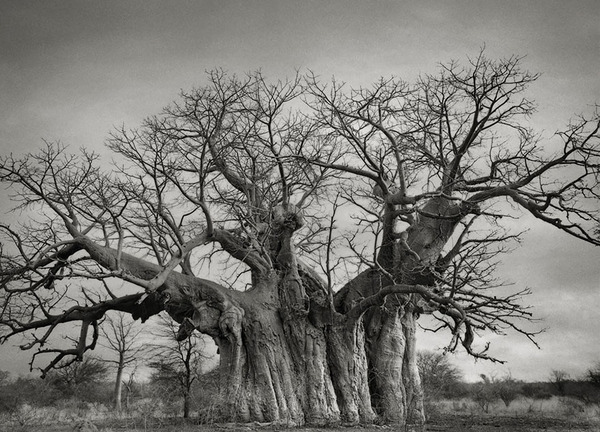 Baobab is sometimes referred to as the Tree of Life. 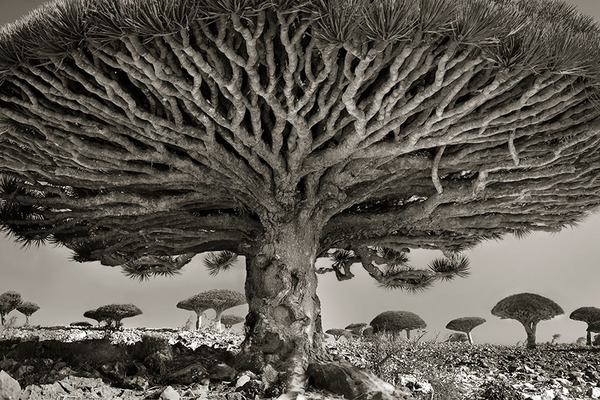 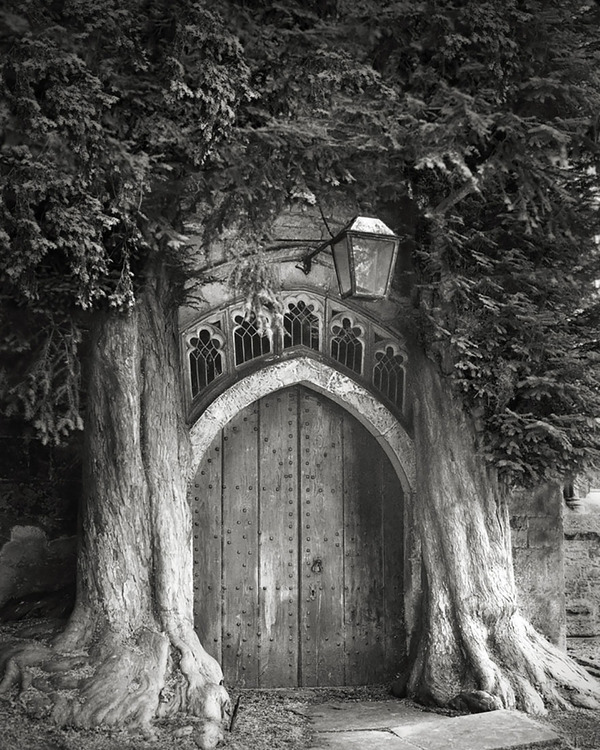 she is based in San Francisco but have traveled the world and found trees that grow in the most remote places and look as old as the world itself. 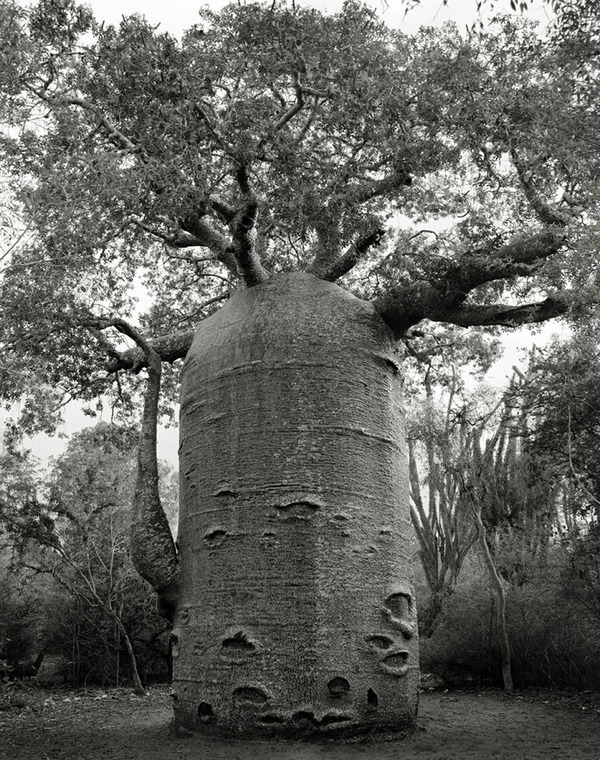 Even though Beth sometimes photograph other trees, it’s the baobabs that really stands out because of their long live nature that can reach thousands of years.